When winter weather hits, you can count on us! 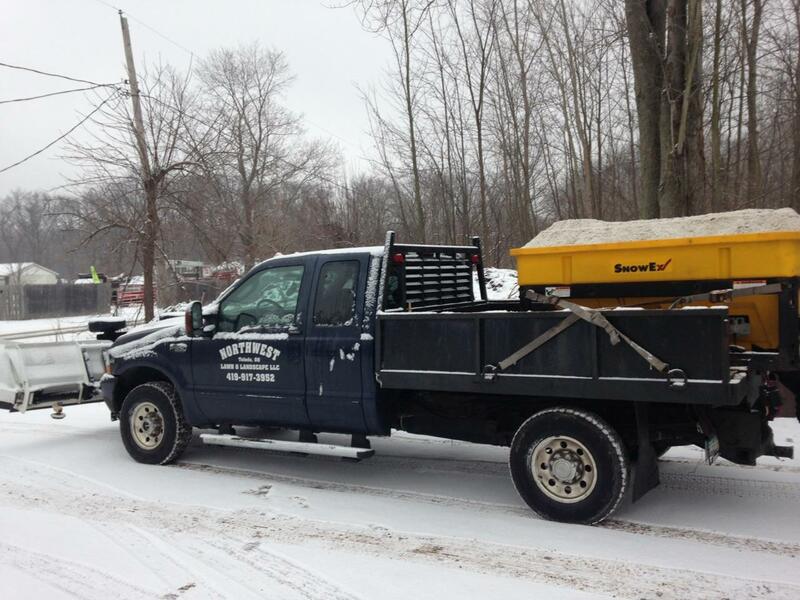 We offer complete residential snow removal and plowing in Toledo and surrounding areas. And we guarantee to have your driveway and walkways clear within 24 hours of snowfall. 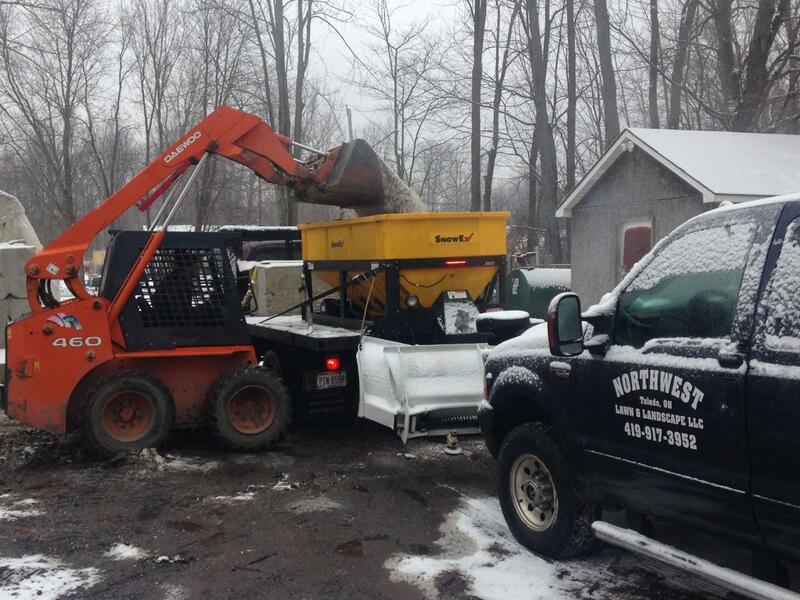 We also offer reliable, 24-Hour commercial snow plowing and salting to ensure that your parking lot and walkways are clear for your residents, customers, or employees.